SLICE: Helping you slice through the noise, and to better connect with the people most important to your business. SLICE is about helping you nail #2 by communicating with power and clarity anywhere you need to make things happen. 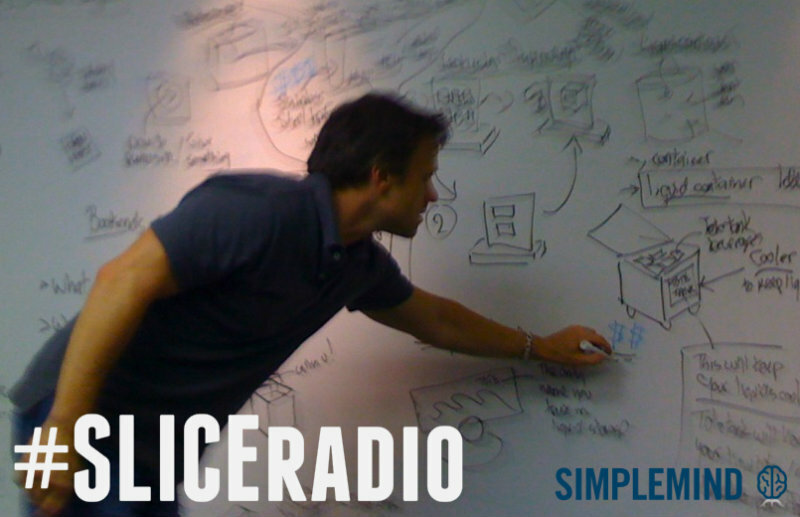 Click image below to get SliceRadio on iTunes! 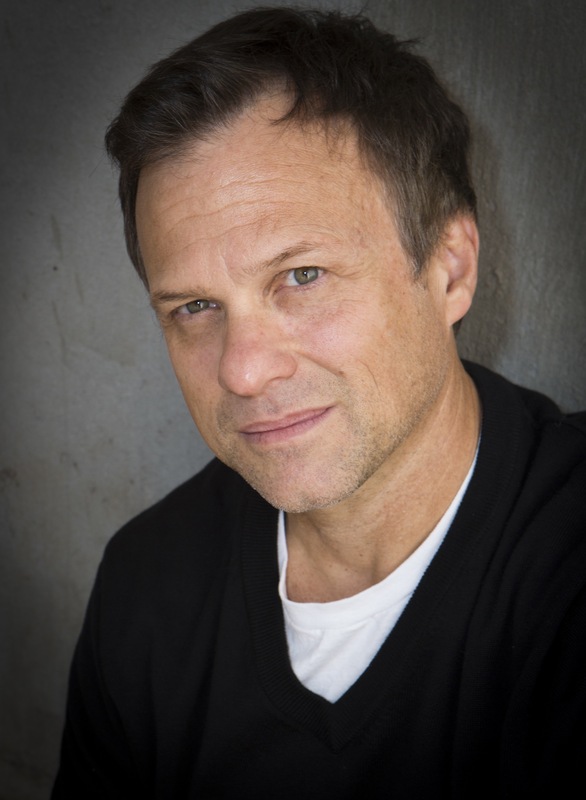 Using gaffer tape, Elmers glue, and chicken wire, Michael Taylor turned his passion for communication, simplicity, and design into a 20-year career. In hindsight, it makes perfect sense that he would create SimpleMind which captures all three so naturally(and without the chicken wire or glue mind you). 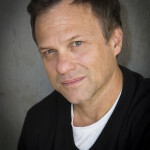 Before SimpleMind, Michael lead over 100 B2B accounts as CEO and Creative Director of Merge Agency, a strategic marketing firm based in Atlanta. After a global consulting firm acquired his company in 2004, he expanded the company’s reach to 12 cities across the U.S. and six countries. SimpleMind helps B2B and professional service companies communicate great so they make a lot more money. The harder your offerings are to explain, understand, or sell, the more value we bring. The biggest cost to complex businesses is confusion. Confusion loses sales and opportunities; Clarity does the opposite. We are communication experts, designers, writers, and digital specialists who help complex businesses make their value crystal clear everywhere: online, offline and face to face. Over 100 of the world’s top companies have trusted SimpleMind to help them market, sell, compete and win. Everything you need from a sales marketing partner. SimpleMind will help you develop a winning communication platform and deliver it beautifully in all media: online, in social channels, digital and print materials and face to face. 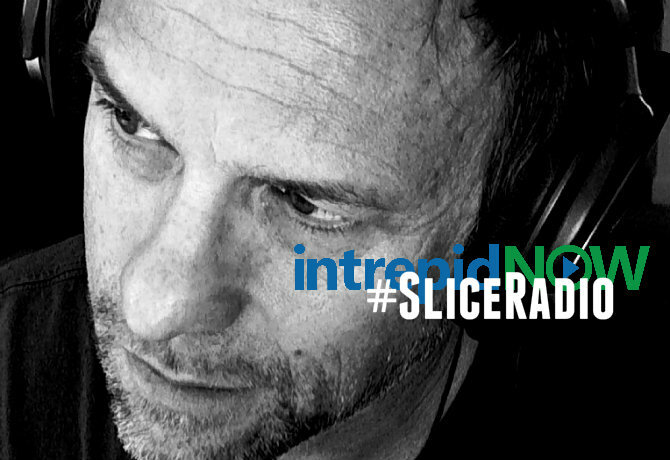 CLICK HERE to catch every episode of SLICE RADIO, sent DIRECT to your INBOX!